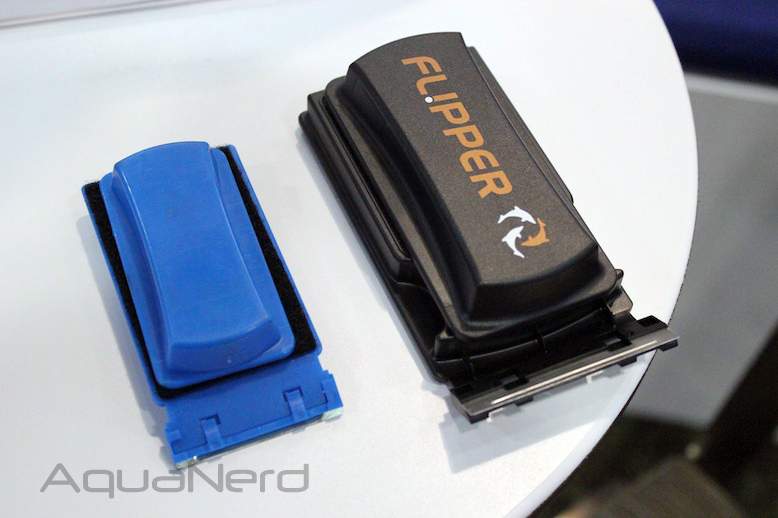 If you’re a fan of magnetic algae scrapers, then Flipper has some news you might enjoy. 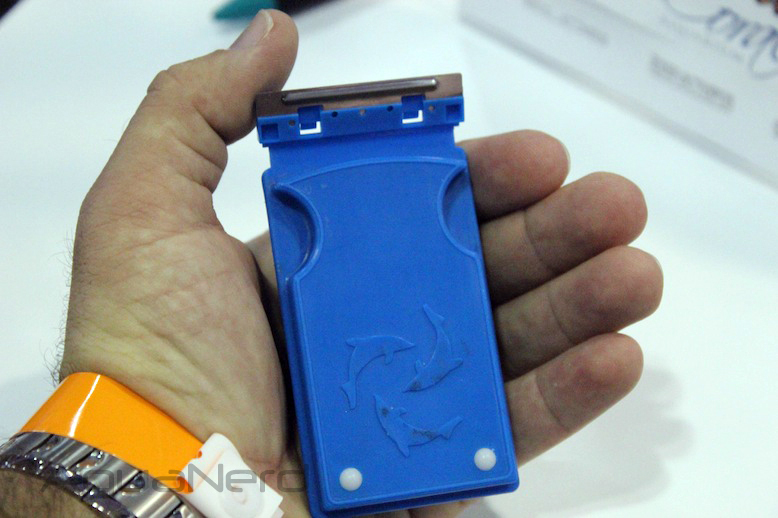 They are following up their popular Flipper magnet with a nano sized model, which has all of the same features but at a fraction of the size. 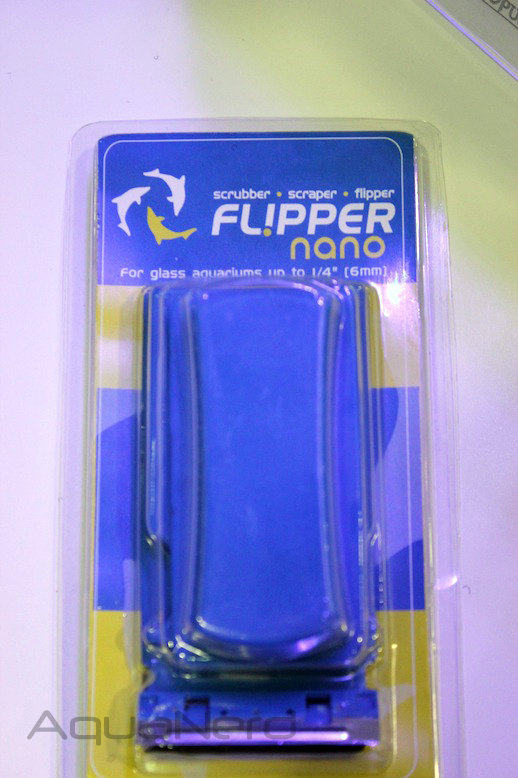 Called the Flipper Nano, this little scraper can hold onto tanks up to 1/4″ (6mm) thick. 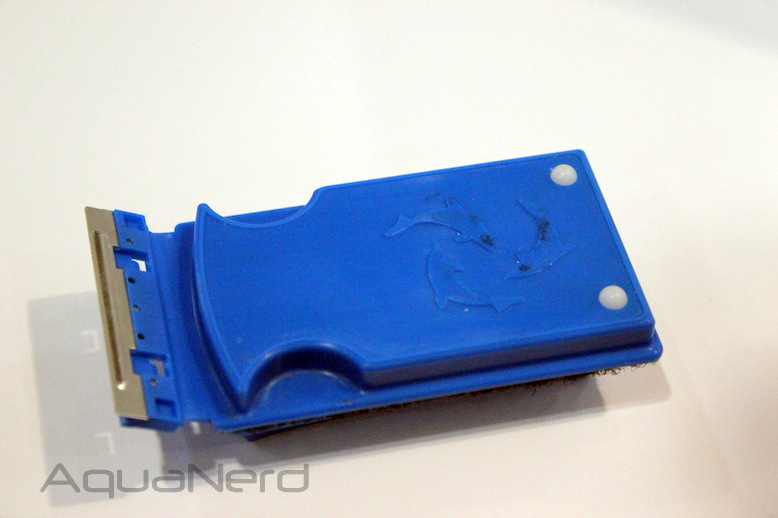 Unlike the Flipper, the nano version will only be suitable for glass aquariums, as there is no plastic scraping blade to replace the metal one. 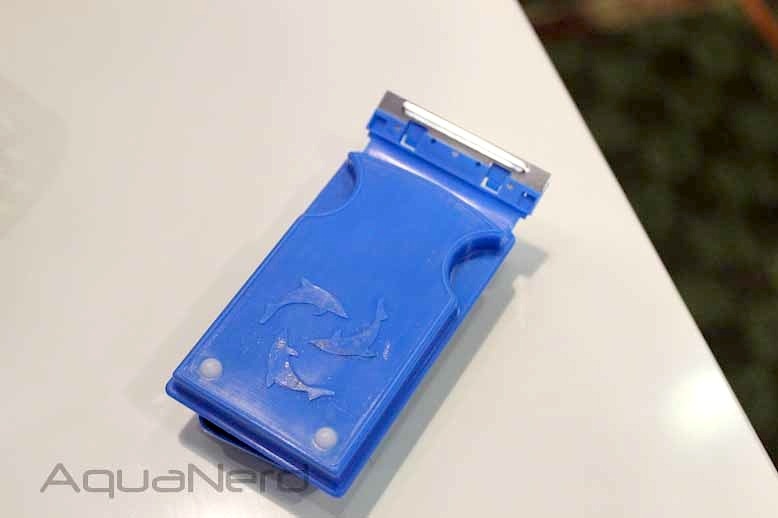 We haven’t been told specifically if an acrylic friendly version will hit the market, but since this is still a prototype, we are definitely not ruling it out. 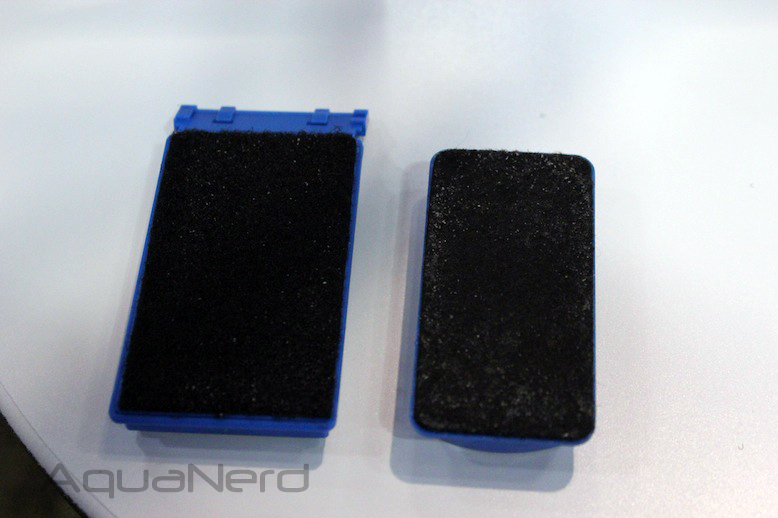 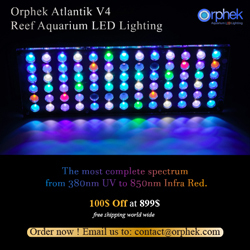 We haven’t heard when this little flipping scraper will hit the market, or at what price for that matter, but it’s obviously advancing well through the prototype phase and will likely be scraping algae in customers’ tanks in no time.